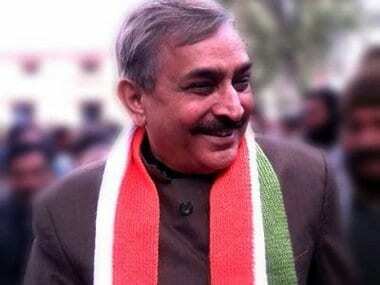 Congress has accused the BJP of using polarisation as a "tool" when it loses on all other fronts, with Congress leader Pramod Tiwari saying his party makes efforts to ensure it does not happen. 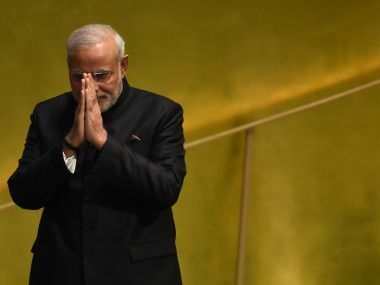 The Congress hit out at Prime Minister Narendra Modi for "not mentioning" India's first and only woman Prime Minister Indira Gandhi in his monthly radio programme speech. 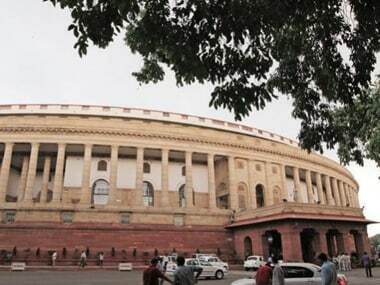 Ahead of the Budget Session of Parliament beginning on Sunday, representatives of the government and the Opposition met on Sunday to discuss the issues and proposed legislation which would come up. 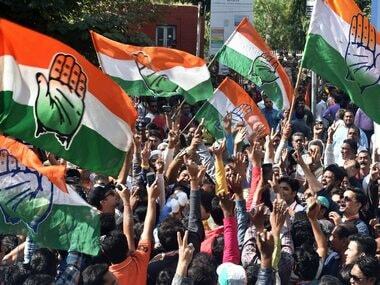 The Congress demanded an independent judicial probe by a sitting high court judge into violence in Uttar Pradesh's Kasganj that erupted after a boy was killed in clashes following stone-pelting on a motorcycle rally taken out to celebrate Republic Day. 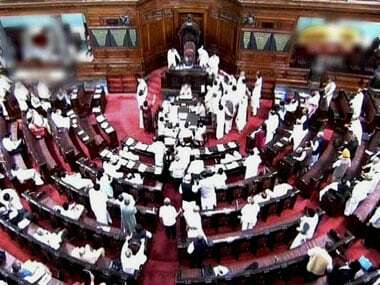 The Congress on Thursday alleged that the BJP government has neither the policy nor the intention to get the contentious triple talaq bill passed in Parliament, and also accused it of running away from a debate on the matter. 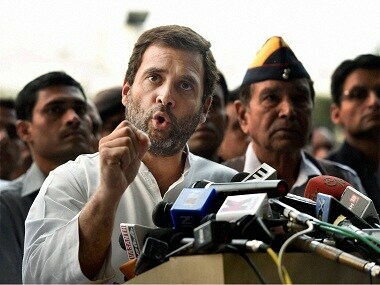 On the face of it, Rahul's speeches appear to lack the seriousness and sincerity displayed by his grandfather Feroz Gandhi. 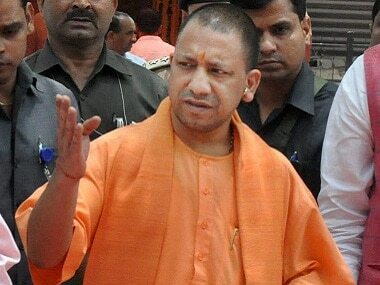 The Winter Session of Parliament opened on Wednesday with a united Opposition mounting an assault on the government over demonetisation, saying it had led to "economic anarchy" in the country and alleged selective leak of the information before the announcement which should be probed by a Joint Parliamentary Committee (JPC). 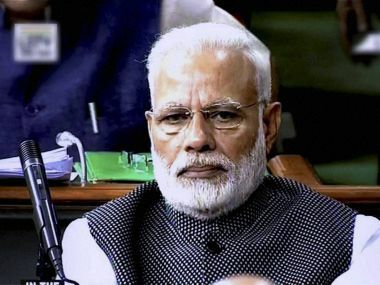 Prime Minister Narendra Modi on Tuesday freely mingled with leaders of various opposition parties as he attended the Rajya Sabha proceedings. 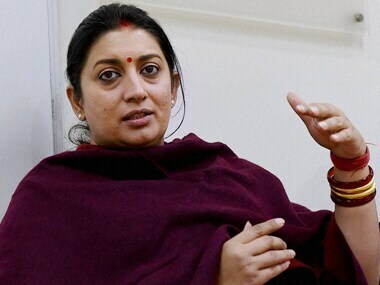 HRD Minister Smriti Irani's request to include Sanskrit in the curriculum of IITs has been met by ridicule from opposition parties.